HF BOOK MUSE- NEWS: Jumping into 2014 with 'Becoming Josephine' - Interview, Review and GIVEAWAY!!! 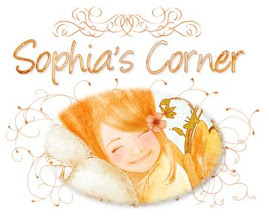 Jumping into 2014 with 'Becoming Josephine' - Interview, Review and GIVEAWAY!!! I am especially excited to be part of the HFVBT that kicks off with this JOJO Event!! 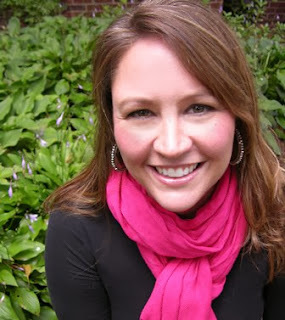 Heather Webb wrote an amazing book- Read my Review and then on to her Interview- to end with a GIVEAWAY of BECOMING JOSEPHINE!!!! On to this Amazing HEATHER WEBB INTERVIEW! 1) In 5 words, how would you describe Josephine, and why? Vixen: Josephine loved her men and had quite a reputation for being highly sexualized. I suspect some of it is rumor—any major figurehead or “celebrity” is surrounded by mystery, falsehoods, and exaggerations—but many of her affairs have been documented as well. Generous: Not only did she develop and maintain many charities, but she helped everyone she could, including her enemies. She gave without bounds in spite of her constantly enraged husband. Ultimately I believe she did not care about money, but rather what it attained for her in terms of stability as well as for those she loved. Cunning:As I mentioned before, Josephine had many men. She was attractive, certainly, but not exactly a beautiful woman. But she knew how to work it! She was famous for her Creole accent and swaying hips, saying precisely the right thing at the right time. She seemed to know what made people tick and how to soothe their ill spirits or bolster their confidence. And it wasn’t just men who responded to her, women adored her as well. Loving: Josephine had her faults but at the end of the day, she was an ardent lover of “her people”—to those who were her followers on a political scale as well as her friends, family and her dogs. Not to mention she adored her children above all else. Brave:Josephine faced slave rebellion, the September massacres, losing several friends and a husband to the murderous tyrants of the Revolution. She was imprisoned and nearly died. She graced the halls of some of the most famous palaces in the world and was even compared to a queen—a very precarious title after such tremendous bloodshed and unrest. It’s one thing to “face” all of those horrors and pressures, it’s another to rise above the filth and hate and become a beloved icon. The woman was tremendous. 2) What in your opinion was Josephine's biggest defect...or downfall? 3) What places have you visited for your research of Becoming Josephine - and which was your favourite- why? I haven’t been to many of Josephine’s haunts, I’m afraid. I studied in Eastern France near the Alps in college and have returned about a half dozen times to many regions in France for various trips, but I’ve never been to Malmaison. This coming summer I’ll be returning to France for research and plan to take the unofficial Josephine tour. I have been to many of the palaces she stayed in temporarily with Napoleon or Barras—the Luxembourg Palace, the PalaisEgalite, Versailles, the Tuileries gardens. I have a Master’s degree in Latin American Studies (cultural geography) so I’ve spent some time in the Caribbean and have a very good understanding of the melting pot of cultures there, the climate and the history, though I’ve never been to Martinque. As you can see, I need to book a few trips! So yes, I have a solid grasp of the culture and the soul of each place, but need to get over there again! 4) Who in your opinion is the most detestable (or lovable...if even possible) of Bonaparte's family? Why? Another tough question! If we put Napoleon aside (such a murderous little tyrant he was), hmmm…I could find faults or reasons to sympathize with each of the Bonapartes, but I think I’d have to say Madame Mère, Napoleon’s mother. She was shrewd and angry and condescending and that affected each of her offspring in a very negative way. She began the chain reaction that screwed up the entire family…I don’t know. Joseph and Caroline were pretty hideous as well. It’s a tough call. 5) Can you compare Josephine and Bonaparte's lovestory to any other couple in history? There are many stories where royals fall in love, but someone in the relationship cheats and the other discovers it and ruins their love. Also, there are many of wives who didn’t fulfill their duty to sire an heir and faced execution or banishment. Still, I think Josephine and Napoleon had a fairly unique relationship set during a fascinating time that is difficult to compare to any other. THANK YOU Heather for this FANTASTIC Interview!!! If you'd like to hop on this tour and read all the other fabulous reviews and interviews check out the schedule at HFVBT HERE. Finally- for 5 EXTRA CHANCES- Become a Follower of this Blog or Get someone Else to Follow (and let me know)!!! I cannot wait to read Becoming Josephine!! Thank you for the giveaway. I do hope its open to all. If it is please count me in. Hoping, as you say, to find a new picture of this fascinating woman. Thanks for the giveaway. I have been wanting this book since I heard about it being released! I know I am dating myself, but anyone remember the miniseries Napoleon and Josephine starring Armand Assante and Jacqueline Bissett? It came to mind as I reading this post. 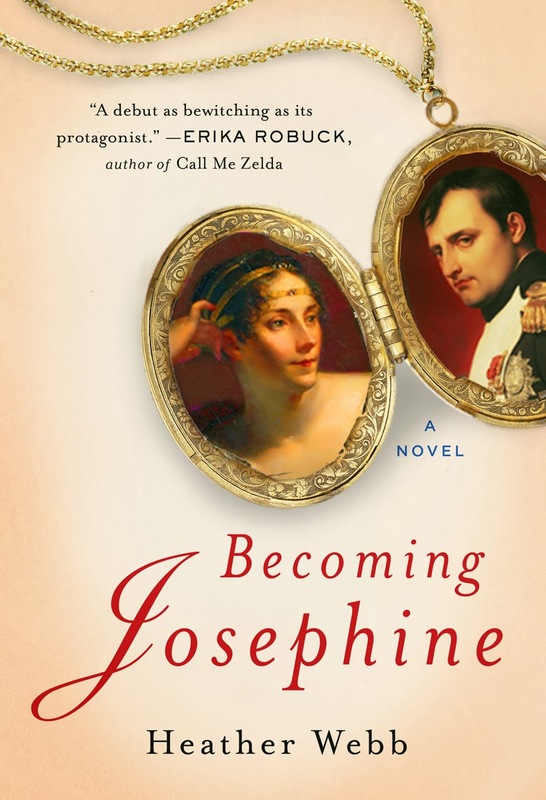 I wonder if the portrayals of Josephine are similar. Thanks for the giveaway. Raquel36m (at) gmail (dot) com. Very interested in Napoleon & Josephine.I've read lots I hope to include this one. Castles, Customs and Kings EVENT!!! Winner of HFVBT's Give-away: Becoming Josephine!